From a support and maintenance perspective is it crucial to understand where to find your Jira license and Plugin licenses on your instance. Some users / clients only make use of certain plugins. 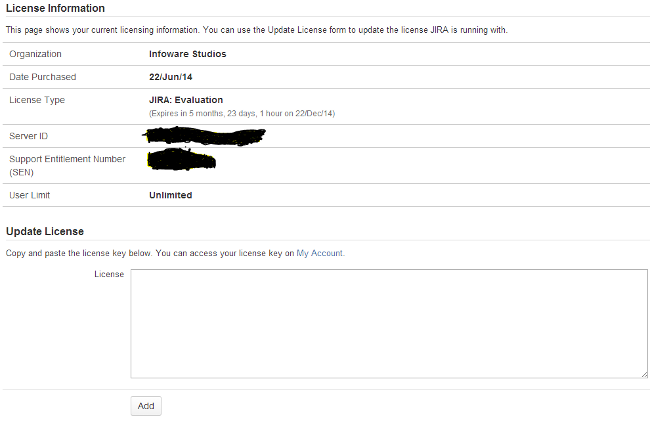 To understand where to view your Jira license is vital if no one is really monitoring it. Or if it is your role to do so. The first step will be to have either admin rights or system admin rights. 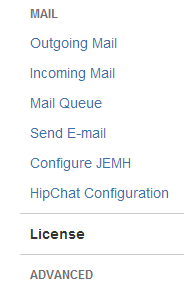 Depending on how your permissions is configured on Jira. 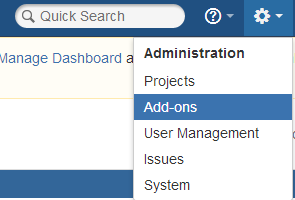 From there the first step is to select from the cog tool dropdown add-ons. 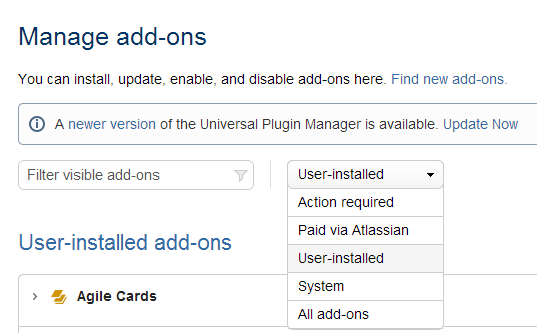 On the user-installed dropdown select Paid via Atlassian. Click on the plugin you wish to see the details. Like SEN number, License key, Expiry date. Click on the field System. The field System is now selected. On your left hand side, scroll down until you see the field Licenses. Click on this field. You will now be able to view the license information.